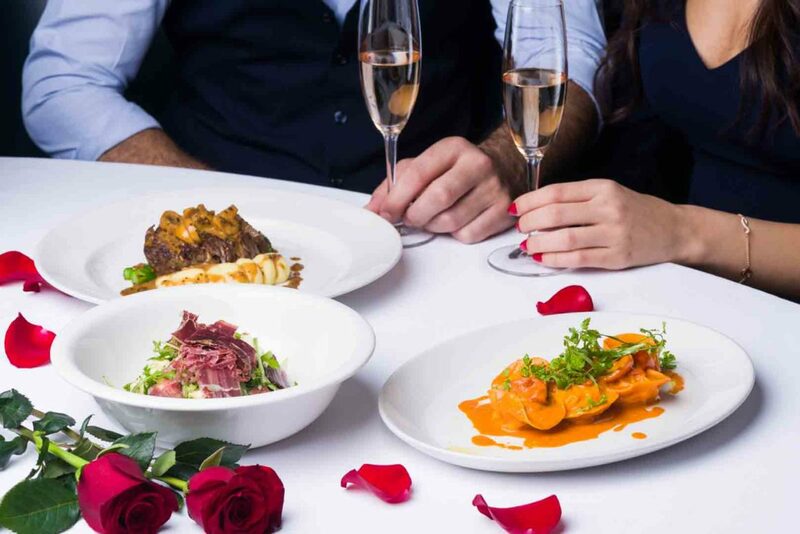 Bistrot Bagatelle is about to enchant you with endless romance and so much more this Valentine’s Day, Wednesday, February 14th. 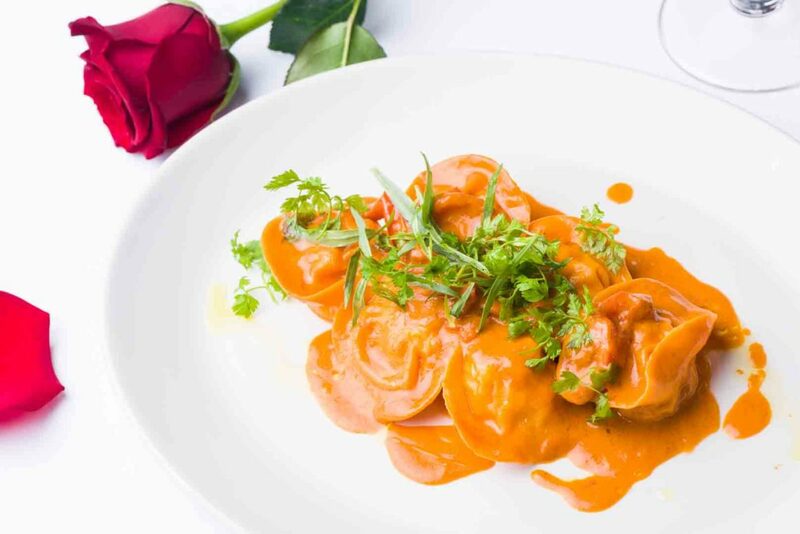 The French Bistrot has witnessed a myriad of love stories unfold. 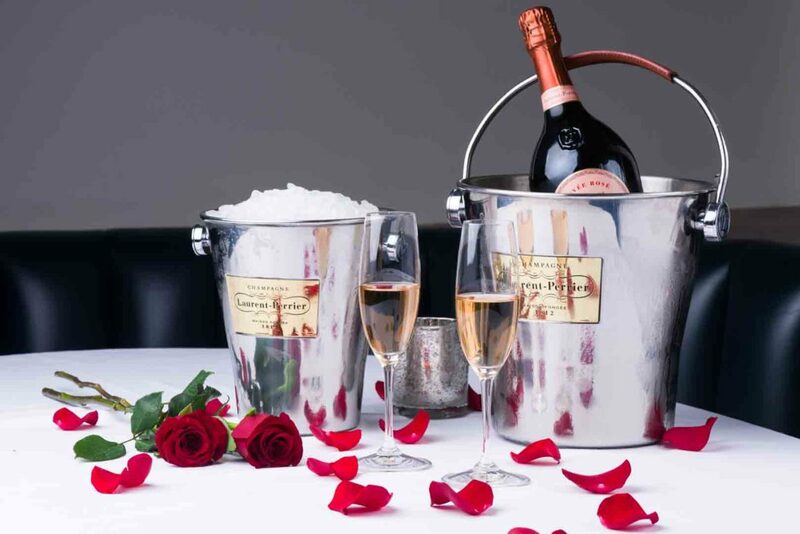 From first dates and anniversaries to proposals, each night is celebrated over authentic French cuisine, overflowing bubbles and wonderful music. 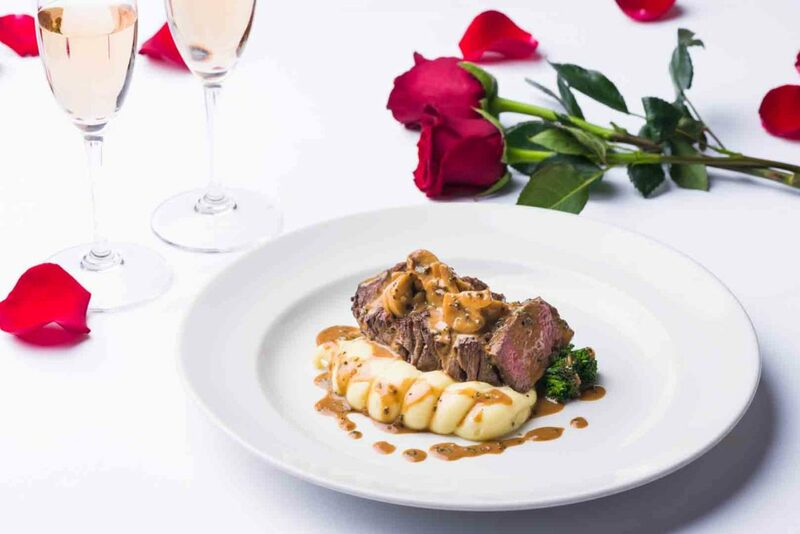 On this special day of love, the restaurant will once again mesmerize you with its Parisian charm, creating moments straight out of a storybook. Dubai’s love affair with food will continue with a special set menu created by Chef Timothy Newton and his talented team. 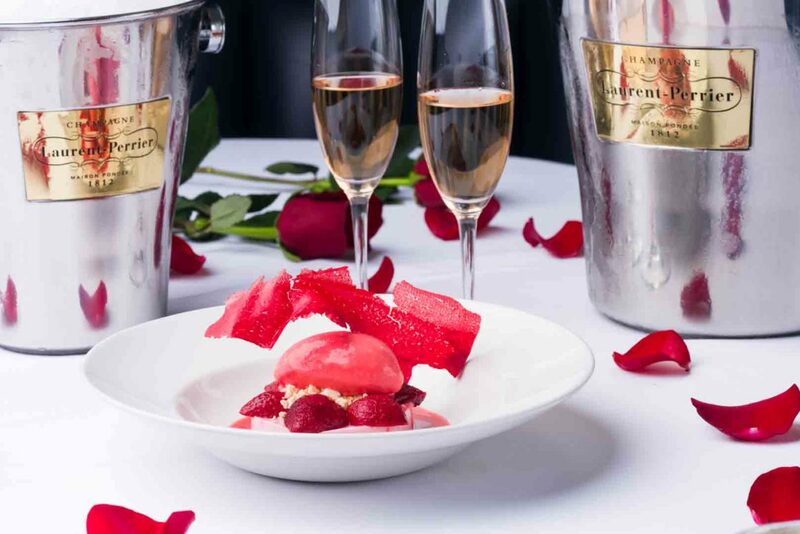 The menu is perfect for sharing between two and includes delicious dishes such as Oyster de chef amuse bouche, Wagyu Ham & Fig Salad, Lobster Tortellini, Filet Mignon and finished with a delightful Rose Pannacotta with compressed strawberries, cucumber ice cream and strawberry jus. 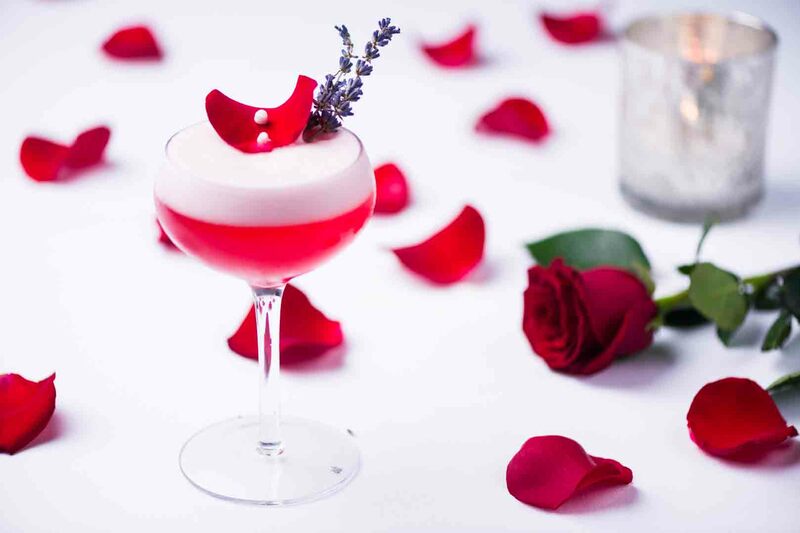 Live entertainment and special surprises await dinner goers as they bask in the ambiance and enjoy the company of their special someone. Filed under Bagatelle Dubai, Cocktail, Food, Photography, Restaurant. 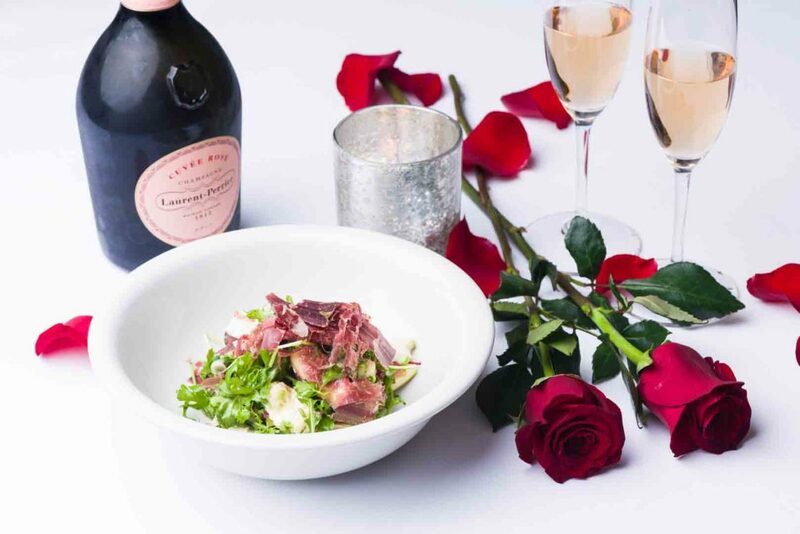 Tagged Chef, Fig Salad, French cuisine, Lobster Tortellini, love, Oyster, Rose Pannacotta, special day, special set menu, Timothy Newton, Valentine’s Day, Wagyu Ham.